Honey Infused Hair Perfume 3.4 fl.oz. 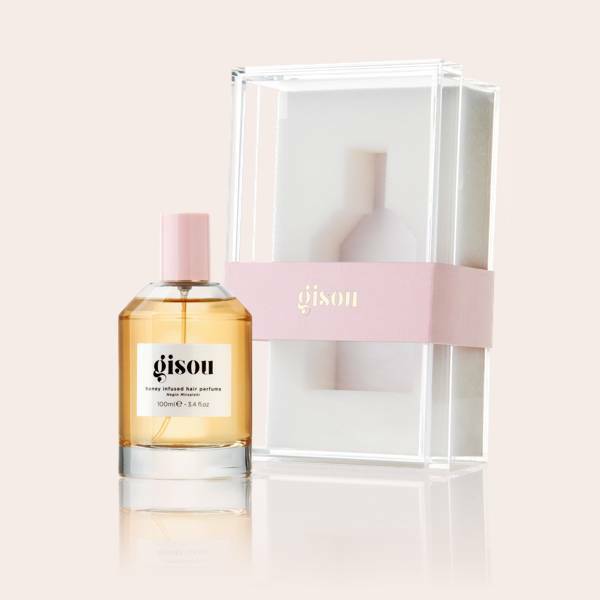 Gisou Honey Infused Hair Perfume is a delicate hair perfume enriched with honey from the Mirsalehi bee garden, formulated to refresh and scent the hair with Gisou’s signature fragrance - a feminine aroma that leaves behind an irresistible trail of the floral notes from the Mirsalehi bee garden. The key ingredient is honey, which contains a blend of minerals, vitamins, amino acids and antioxidants. As a natural humectant, honey maintains the hair’s natural moisture balance, resulting in hydrated, smooth and luminous locks with a silky shine. Spray evenly from an arm’s length throughout dry hair. Suitable for all hair types. 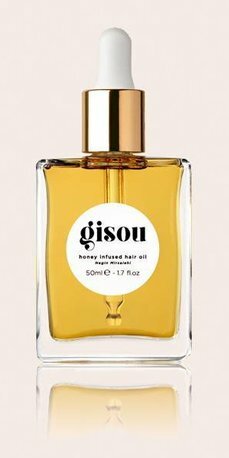 Gisou Honey Infused Hair Perfume can be used to finish your styling routine for a pleasant signature scent, slight nourishing effect and a healthy shine. Divide hair into sections. 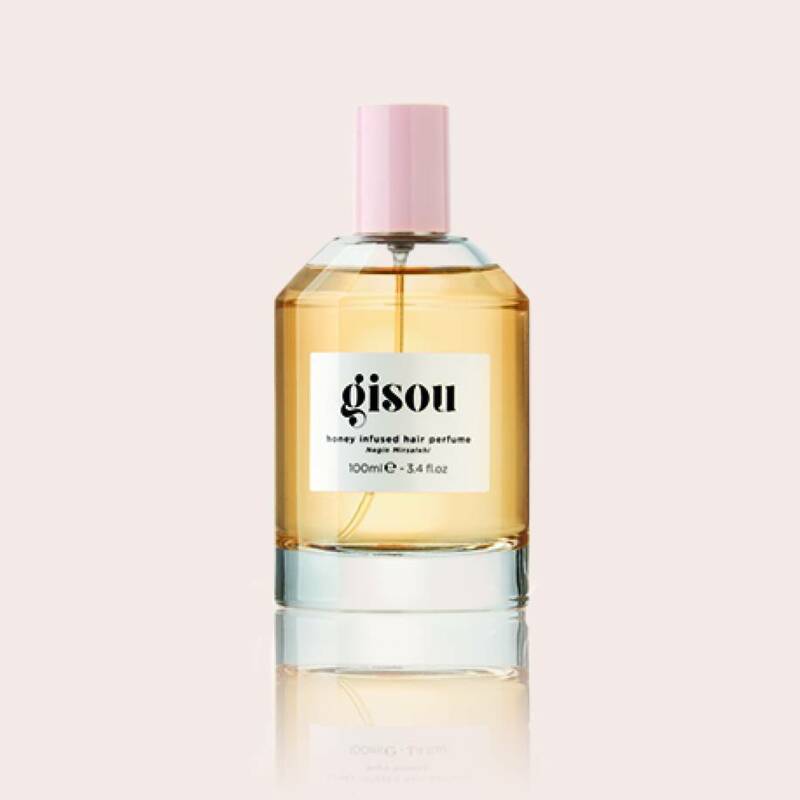 Spray evenly from an arm’s length throughout dry hair, then give your hair a flip to emit the fresh Gisou scent.